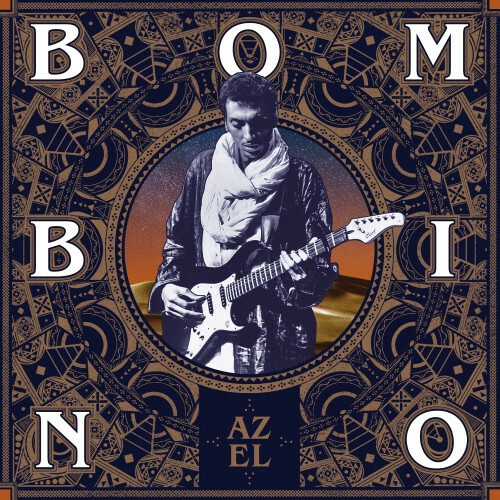 Home Page | Labels | Archive by category "Partisan"
Bombino is an internationally acclaimed Tuareg guitarist and singer-songwriter from Agadez, Niger. His music frequently addresses Tuareg geopolitical concerns and is sung in the Tuareg language of Tamasheq. 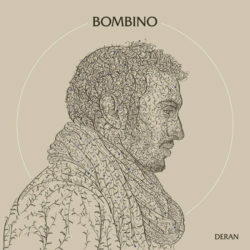 Deran is Bombino’s (Omara “Bombino” Moctar) follow up record to 2016’s Azel. Deran was recording in Casablanca, Morocco.